Located in the heart of downtown, the Florence office of George Sink, P.A. Injury Lawyers offers a wide range of personal injury services, including but not limited to: car accidents, workersââ compensation, Veterans Disability, dog bites, premises liability, catastrophic injury, motorcycle accidents, slip and fall, dangerous drugs, nursing home abuse, truck accidents, Social Security Disability, moped accidents, defective products, wrongful death, and more. 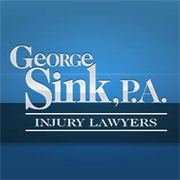 If youââve been injured due to the negligence of others, the team at George Sink, P.A. Injury Lawyers has the experience to get you all of the money you deserve. Do you own George Sink, P.A. Injury Lawyers? Due to the unique way that the eBusinessPages Business Directory is structured a Premium + Verified Listing is the most powerful way to get more clients to contact George Sink, P.A. Injury Lawyers. Not only will your listing be more noticeable and more trustworthy, it will also be displayed more prominently in our category (Attorney-Bar Associations and Parent Categories) and location (Florence, SC and USA Wide) listings. George Sink, P.A. Injury Lawyers will be displayed in your competitor's listings while no ads will be shown in your own listing. Starting at $2.78 for a Premium Verified Listing, there is every reason to give George Sink, P.A. 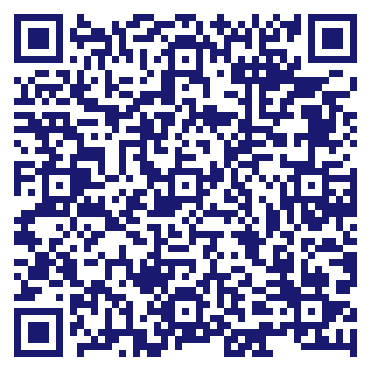 Injury Lawyers the eBusinessPages Premium treatment today.